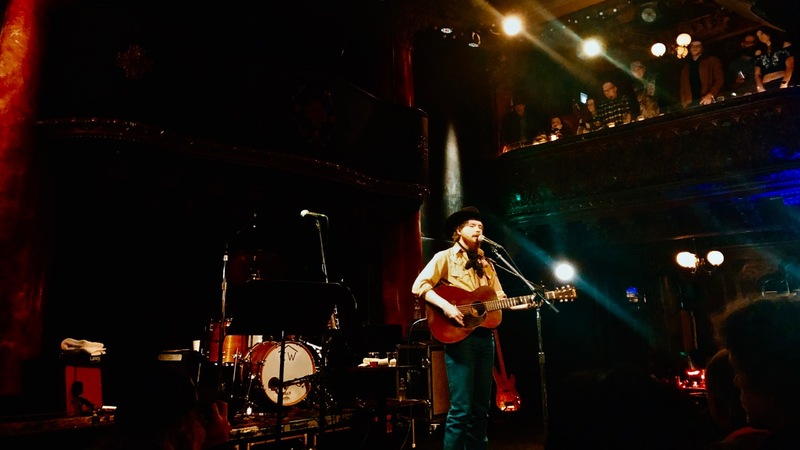 Home > Country Music’s Got A New Sheriff In Town … And He’s From Canada > Colter Wall @ Great American Music Hall 1/23/19. Photo by Dana Rose (@DefinitelyRocketScience) for www.BlurredCulture.com. Colter Wall @ Great American Music Hall 1/23/19. Photo by Dana Rose (@DefinitelyRocketScience) for www.BlurredCulture.com. Drake Disses Kanye West While Performing “Know Yourself” In Chicago Drake is still taking shots at Kanye.